I don’t think logic supports your statement. 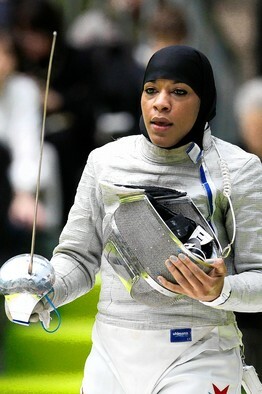 In the case of Ibtihaj Muhammad, she is a fencer BECAUSE she wears hijab; she chose it because it was a sport that allowed her to dress that way. So while she was obviously born with the potential to be a good fencer, it is the hijab that facilitated the opportunity. In the case of Aheda Zanetti, she is a successful businesswoman and designer, again, because of the hijab. She is not successful designing and selling anything else, and it is her own value of the hijab that gave her the idea to do what she’s doing. In the other cases, who knows to what extent their desire to validate their faith/style is a motivating factor? It very well could be, at least. So there is proof in at least 2 cases that the hijab does help their progress, and it is very well possible in the rest of the cases. So Ibtihaj chose fencing cause it was a sport that allowed her to wear the hijab. But its just luck that she was forced into doing something she’s awesome at. 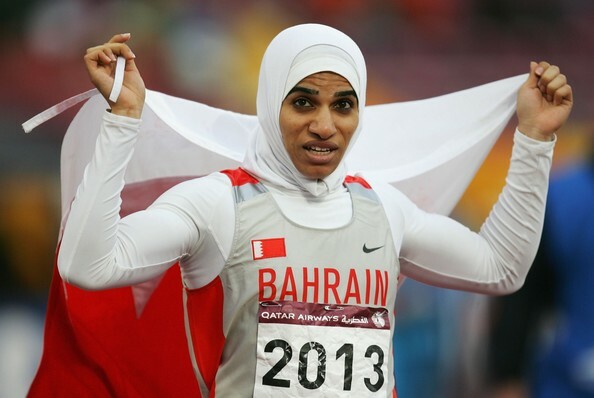 She couldve just as easily been mediocre at it but awesome at a sport that she couldnt play cause of the hijab. Look at it this way – If someone in the NBA started playing basketball cause no one chose him for their football team at recess, you wouldnt say that not being chosen for football helps people play in the NBA and ‘facilitates’ their progress. ‎(1) Where did you read that she was “forced” into fencing? 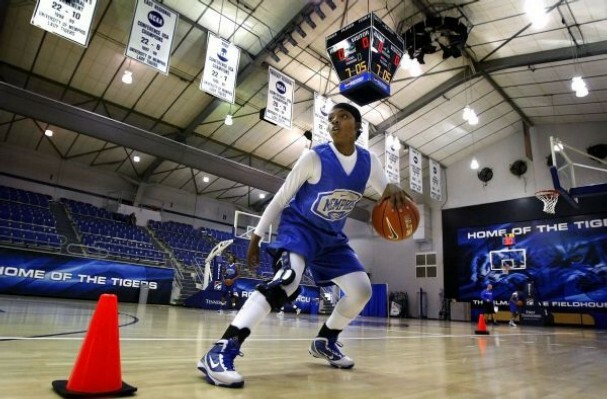 According the the article, she was already playing other sports. (2) If by “facilitate” you mean help, then that’s at least debatable in this case. If you mean “allow/be a factor” then I think it’s wholly valid. whatever im not tryin to argue forever. was just tryin to have some fun. but you’re never gonna convince me that a woman is good at a sport or is an excellent student because of the clothes she wears. That was the end of our discussion. I was a bit disappointed by the way he argued. (1) I felt that he was changing terms in a way that changed their meaning. EXAMPLE: His last quote says “…because of the clothes that she wears.” I started off by saying that hijab “helped” them reach success, not that they had success “because” of hijab. “Because” makes it sound like hijab was THE cause, whereas I used “help” because I felt like hijab was A cause. So it seemed he was arguing against something I didn’t say. I didn’t get the sense that Ibtihaj was “forced” into fencing, either because she didn’t want to, or because it was the only sport she could play due to her dress code. So it seems as though he was arguing without having read, or not reading very carefully. for sure i agree that hijab is not a barrier to anything worth while a muslim woman desires to do. howeverrr………… i dont agree that many of the hings that some muslim women wear ARE in fact hijab. this because if the standard was as relaxed as some women make it then everyone who wears long sleeved turtle necks with jeans and a hat would also be included under the blanket of hijab wearing. only that isnt the case. close fitting clothing that covers the skin but does not cover the shape and dimension IS NOT hijab. so for the women mentioned (trail blazers) may they/ we continue to keep the standard insight as we jump hurdles & tackle all things worthwhile……. aameen to your du’a. (amen to your prayer). In my understanding, the hijab fits under the category of ‘ibaada (worship) and as such must be done for the pleasure of Allah, which can only be discovered by understanding His Message.